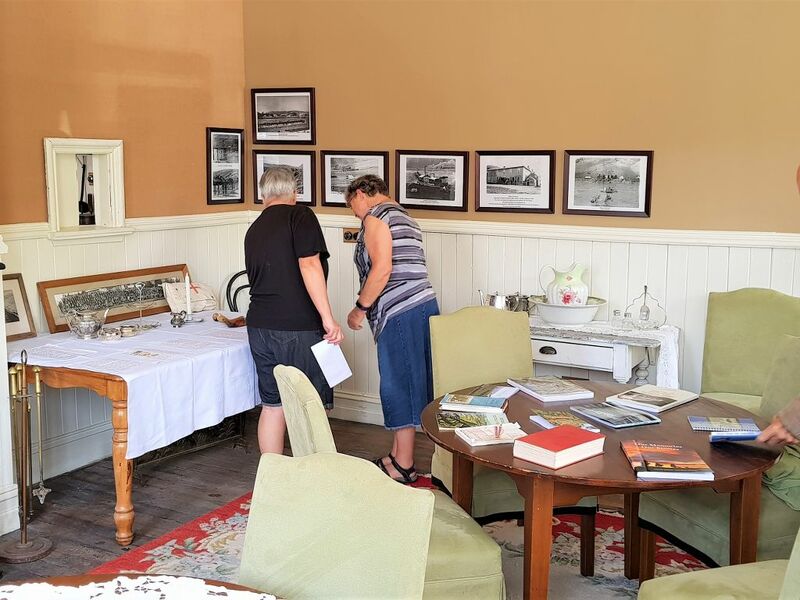 Located in the heart of Millers Flat, you can’t miss the museum building right next door to Faigan’s Cafe. 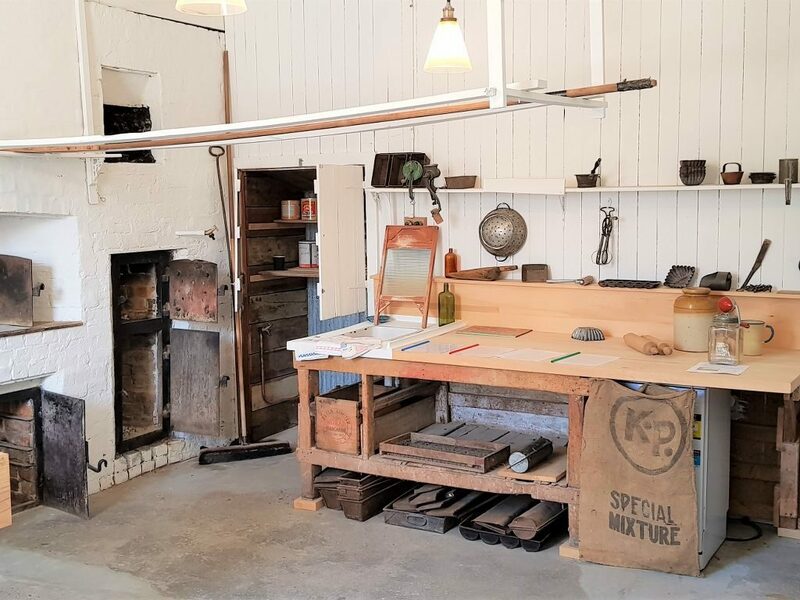 The Bakehouse Museum is run by the local community who volunteer their time to open and close the museum as well as sell a few local crafts. 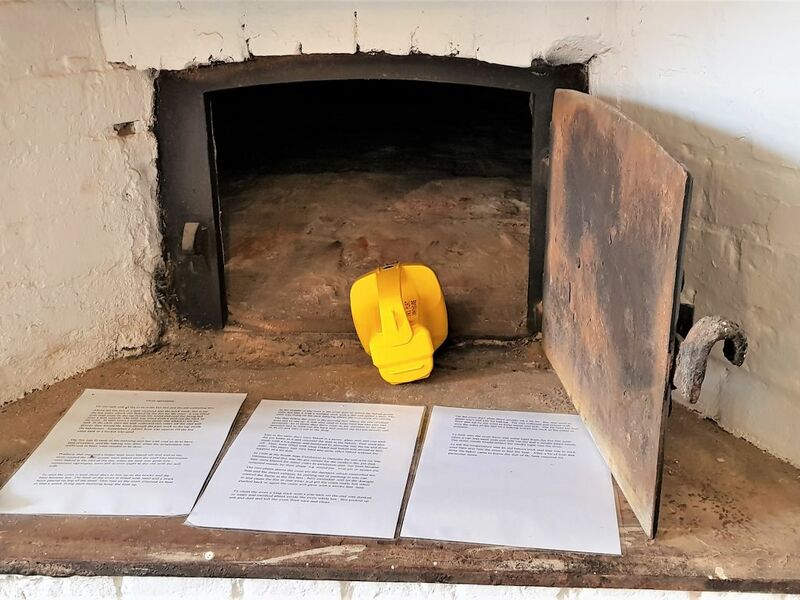 The museum has been totally restored back to it’s forma glory even with a working oven! Please do come in and visit. Entry is free but all donations are very welcome. 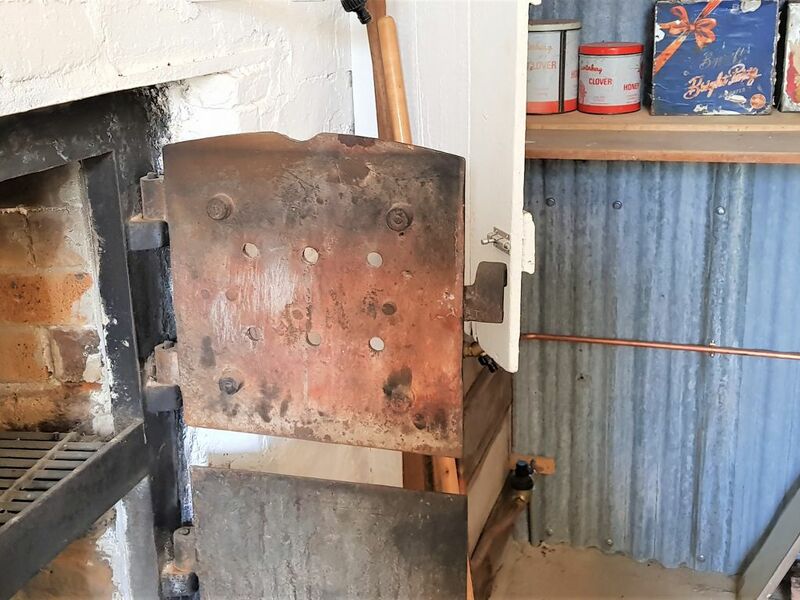 The Millers Flat Bakehouse was built by Mr Louis Faigan who had founded the general store in the township in 1892. 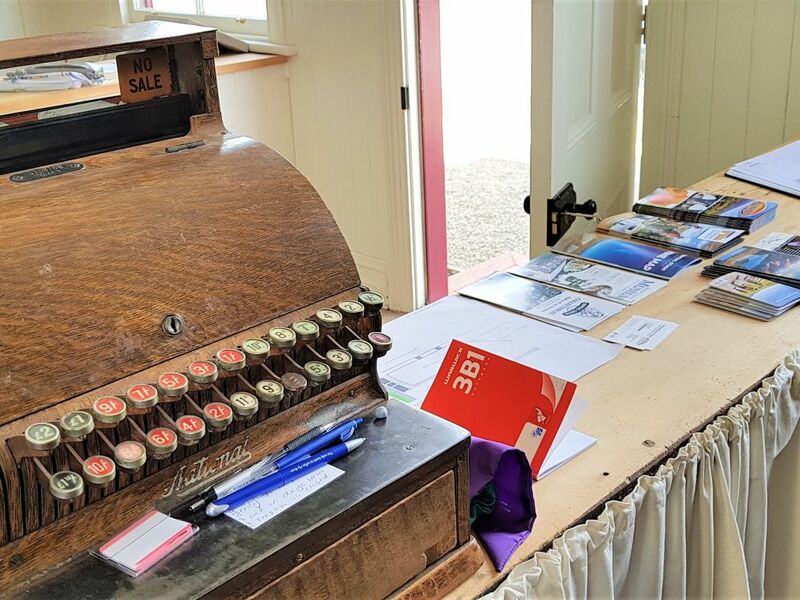 The first documented mention of the building is found in the Tuapeka Times dated 13th June 1908. 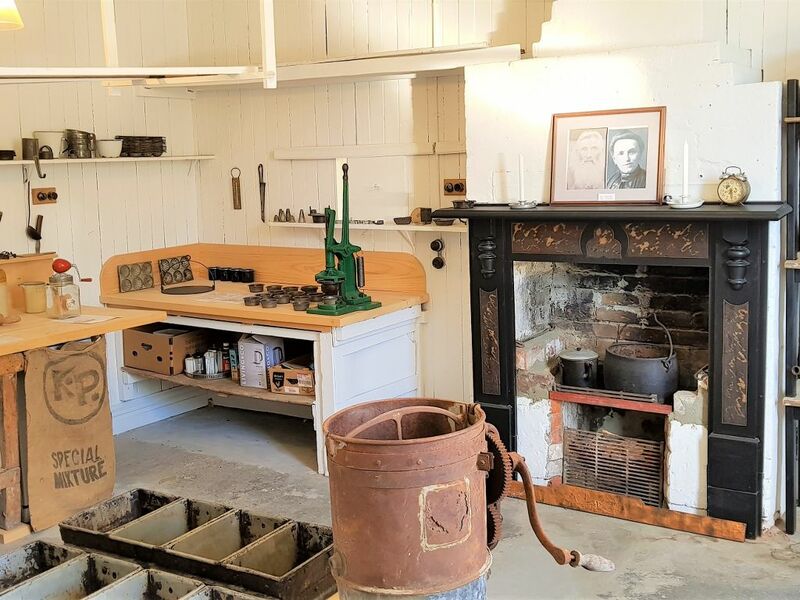 It was stated that “Mr Faigan of Millers Flat is making additions to his premises in the way of a bakery.” Presumably Louis Faigan would have learned how a wood oven worked from his father Aaron, who was a baker. The bakehouse is a wooden clad building which includes a substantial brick and stone oven and a bakery room to the rear. The tearoom and a small shop operated in the front room of the building. 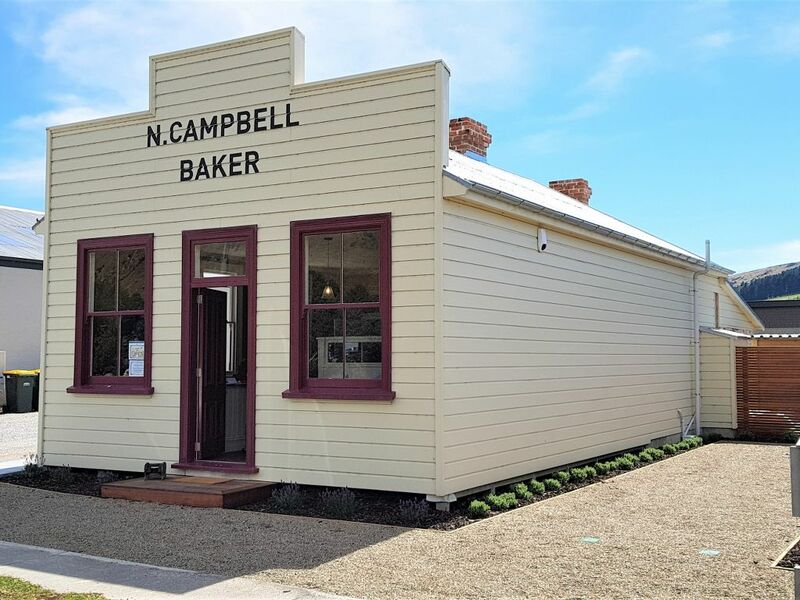 Mr Nat Campbell (snr) was one of the earliest bakers. 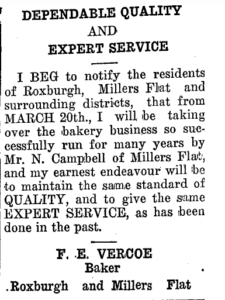 He worked at the Ettrick Bakery before coming to Millers Flat. Louis Faigan’s daughters operated the Tearoom with bread and cakes being sold from the shop. In the early days baked goods would have been delivered round the district in a horse and cart. Mr Nathaniel Campbell (jnr) took over the business in 1919. He learned his trade at the Kaikorai Bakery in Dunedin. He trained some of his family as bakers and his daughters, Claire, Ruby and Iris worked in the very popular Tearooms. 1939 saw the lease transferred to Mr Frank Vercoe of Roxburgh. The making of bread was shifted to Roxburgh and the lease was not renewed. Two local women, Phyllis Peak (nee McDonald) and Daisy Lister (nee Orr) remember being employed as waitresses during the period when the tearooms were operated by Mr Vercoe. During World War 2 the building was used as a store place for the local home guard. For many years after the war ended, Ivan Faigan, (son of Leopold) who had been a radio operator during the war, used the front part of the building as a hobby radio repair workshop. Joe Faigan used an area to craft wooden toys for children with his paint tins stored in the old ice-cream cabinet. Leopold Faigan washed bottles there using a copper to heat water and Teepol was used as soap. Bottles were rinsed in a second tin bath and placed, top downward, in a rack to dry. 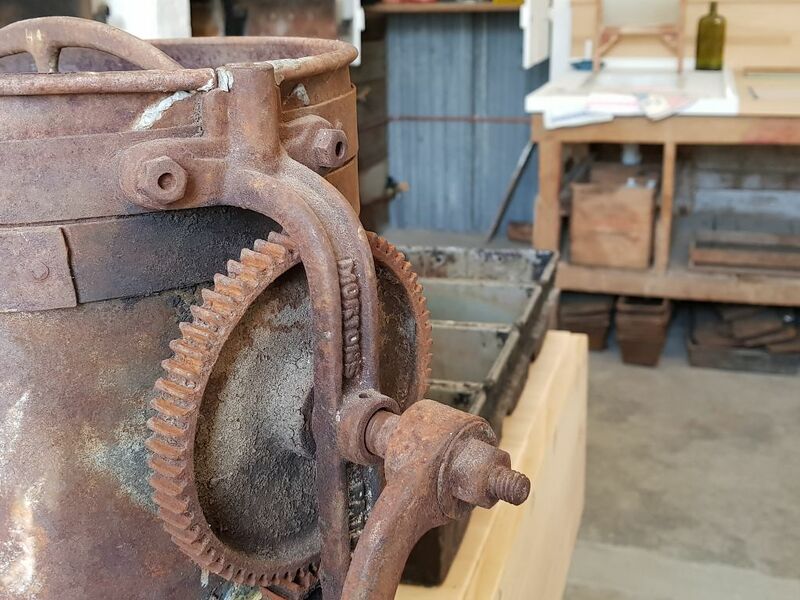 They were refilled with turpentine or kerosene, an early recycling enterprise. The bakery remained as it was when the last baker finished and many of the items on display are original to the building. Following the sale of the shop to the community, the Bakehouse remained unused. A meeting was called in 1991 to gauge interest in restoring the building. 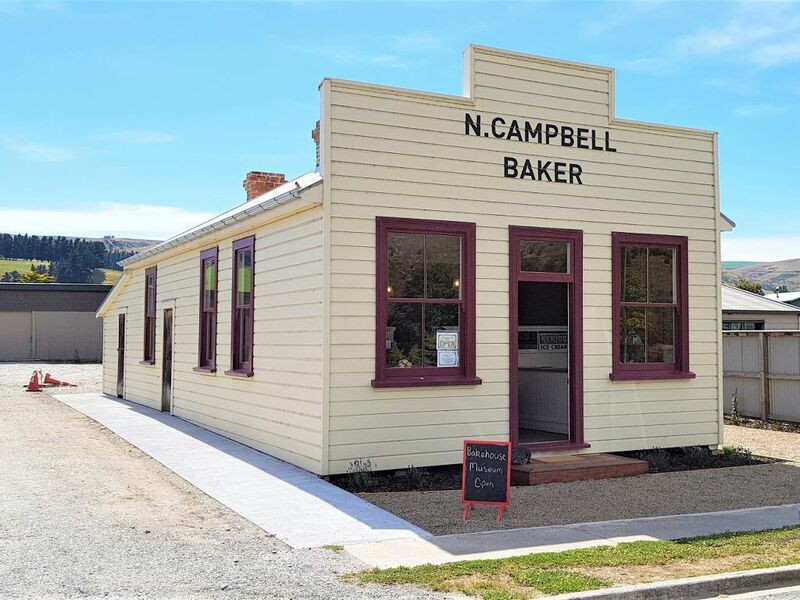 The restored building is believed to be the only working example of an early 20th century bakery in New Zealand. It is therefore a unique point of difference which we hope will help to attract visitors to Millers Flat. 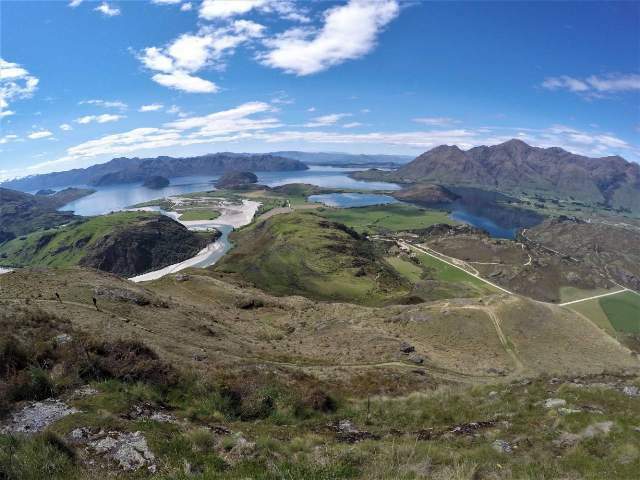 View 100's of great walking tracks around New Zealand. From the North Island to the South Island.